Nothing can change the shape of things to come, as Max Frost & The Troopers once professed. 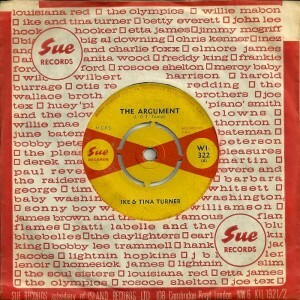 I was in a Sue Records loop that I just couldn’t get out of on Thanksgiving night. 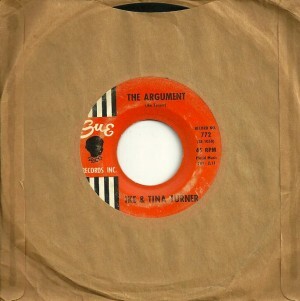 Must have played every Ike & Tina Turner release on the label at least once, each side included. 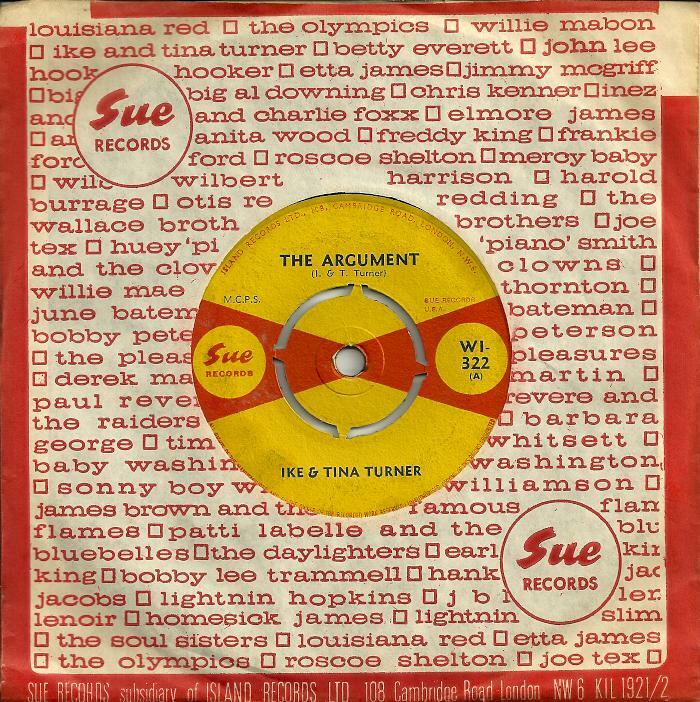 Lord, I’d totally forgotten about ‘The Argument’, lyrically. Almost valid enough to stand up in court. 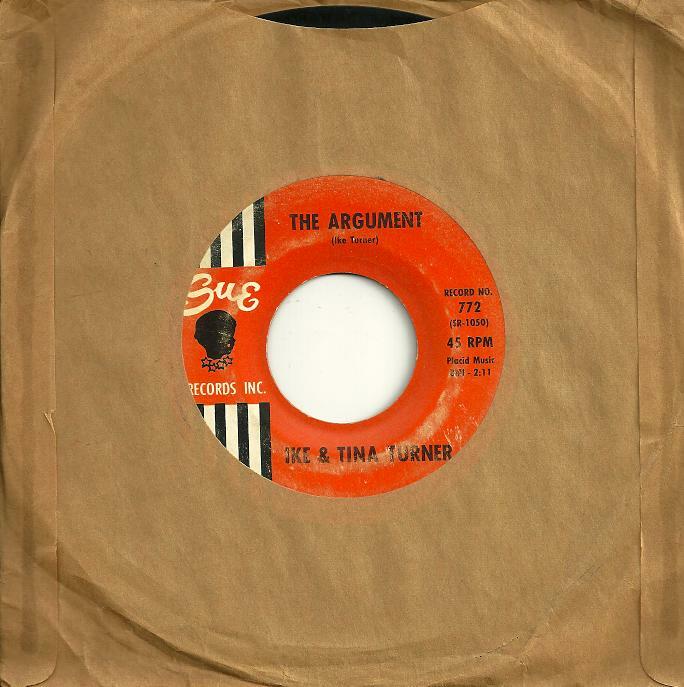 This entry was posted on Tuesday, November 29th, 2011 at 12:10 am	and is filed under Ike & Tina Turner, Max Frost & The Troopers, Sue Records. You can follow any responses to this entry through the RSS 2.0 feed. Both comments and pings are currently closed.